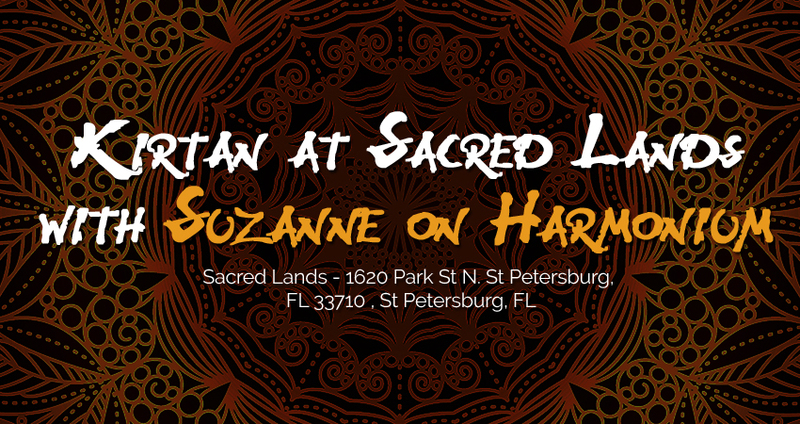 Join Suzanne every 2nd Sunday of the month at Sacred Lands for a joyful outpouring of sound and love. Raise your vibration and open your heart. You will feel better if you come and sing with us, so please make it if you can! Love Donation.